Please call owner Mark at 417-844-8974. 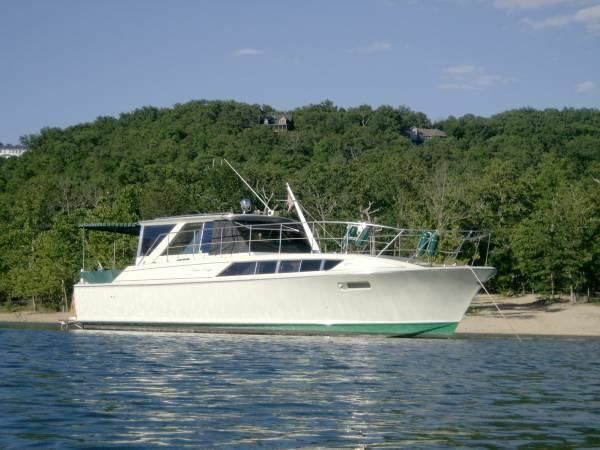 Boat is in Kimberling City, Missouri. 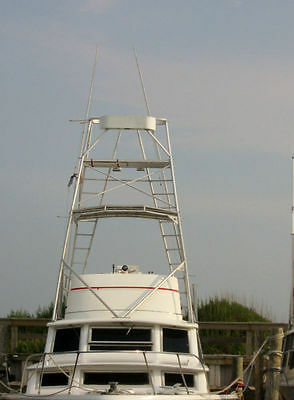 Don't just have a boat .. Make a statement 38 foot - 40 foot overall. Slick survivor with some cool history. 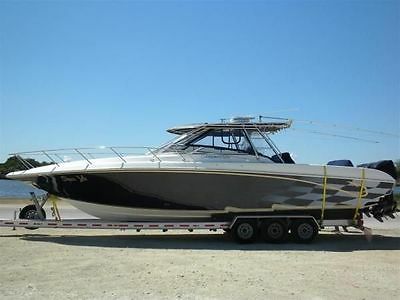 Beautiful boat in excellent condition. 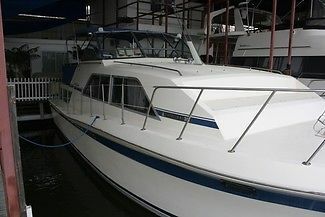 1988 Crusader Twin 454s, new 1988 Velvet Drives, Koehler generator. Apartment size refrigerator, Cork floors, and walls. Wired with cable for 3 TVs, one per 10 ft. Custom teak swim platform. New 2015 Marine Air with heat in the galley and berth area. 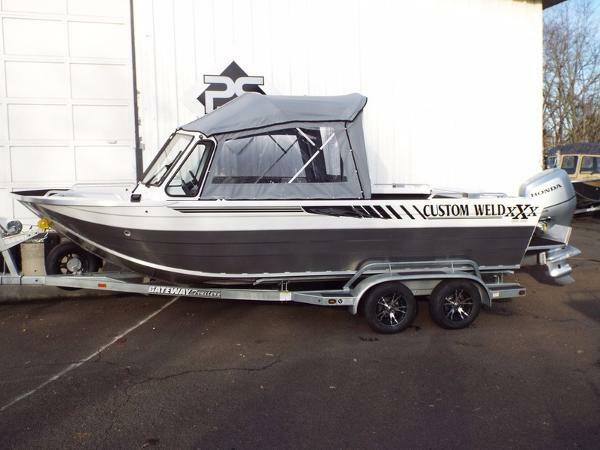 Carpet, Coast Guard pack, auto helm, bimini top, compass, depthfinder, dockside power, 1986 generator, Halon, rod holders, stove, trim tabs, VHF, H&C water, Dry shower bath area, lots of storage. 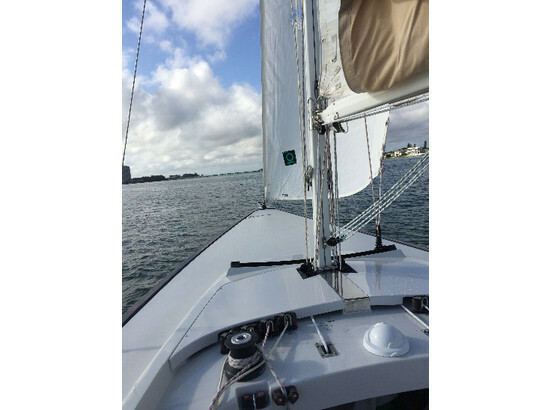 Would make a great live aboard. Also the best slip and dock available at POK. 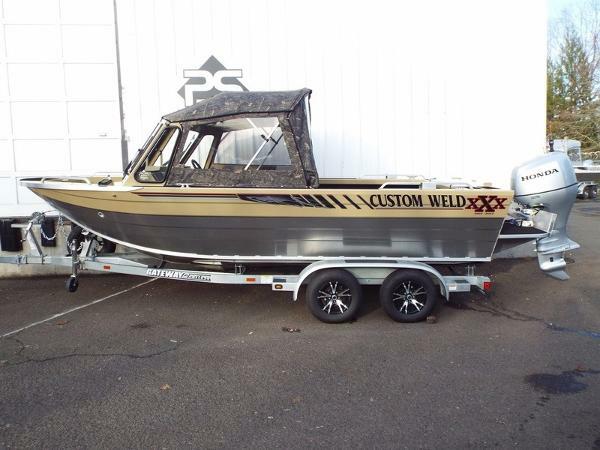 No help needed selling this boat, Thank you. NOT interested in low ball offers. Priced well worth the money. 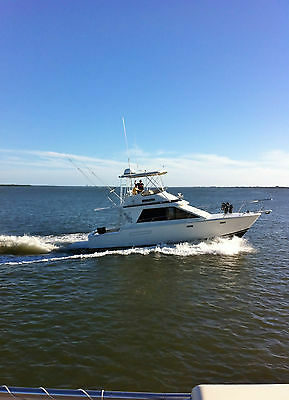 2003 38' RAMPAGE SPORTFISHING YACHT BOAT-TWIN DIESEL CATERPILLARS-Rare LIKE NEW!